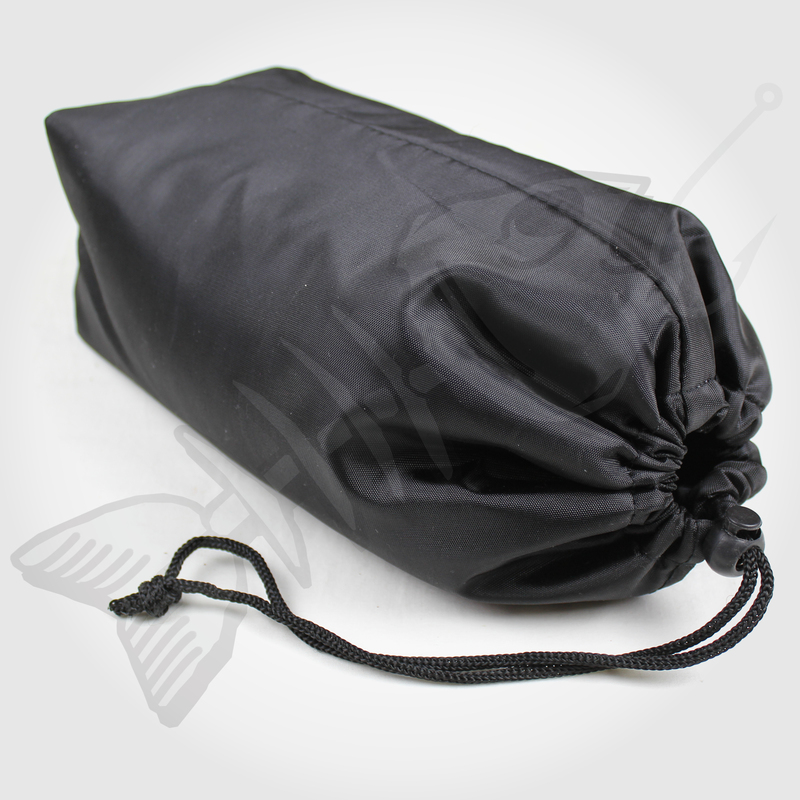 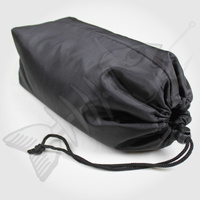 Carry bag with drawstring for convenient transportation. 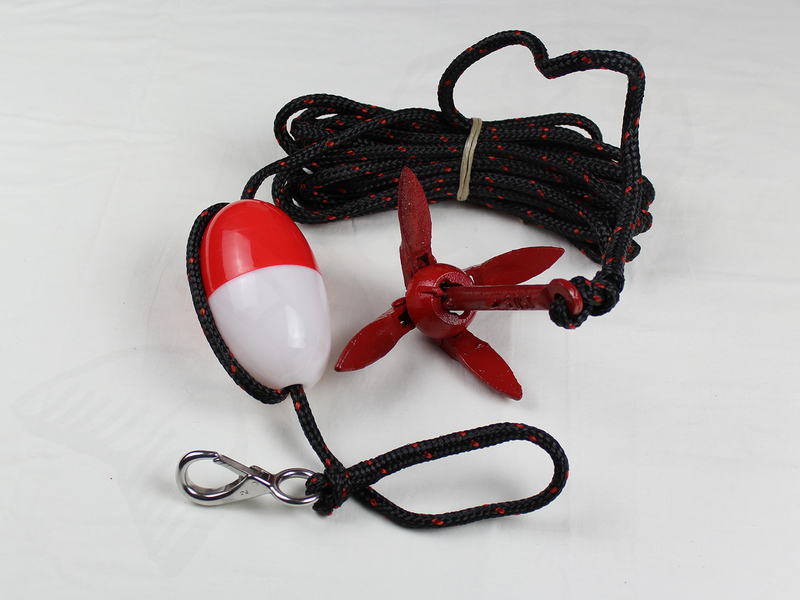 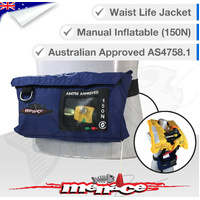 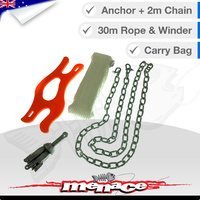 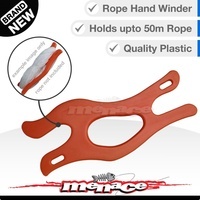 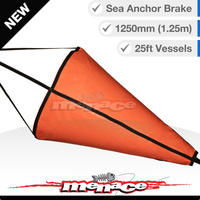 The Menace Anchor Kit is a unique folding/locking 4 fluke design that is ideal for kayaks or small vessels. 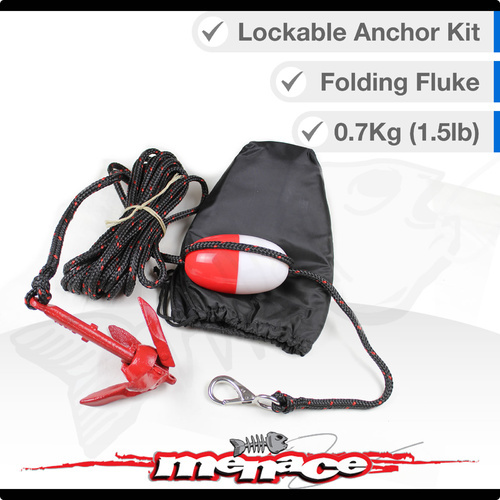 The 4 fluke holding anchor is designed to hold on most types of bottoms including mud, sand, gravel and rock. 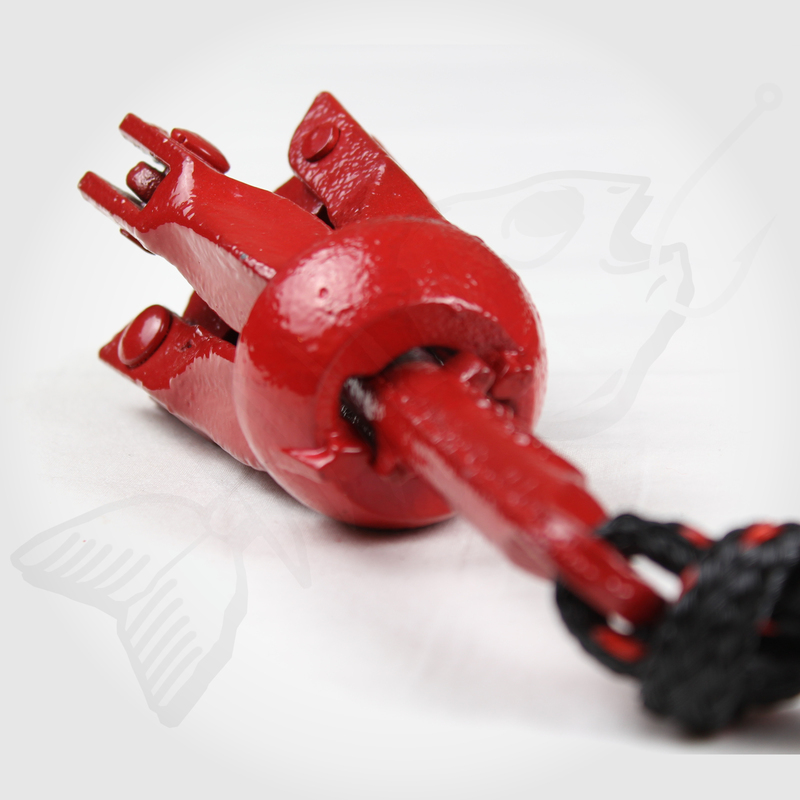 The galvanised anchor collar has a dual function that slides to keep the flukes locked in place when in use or stowed away. 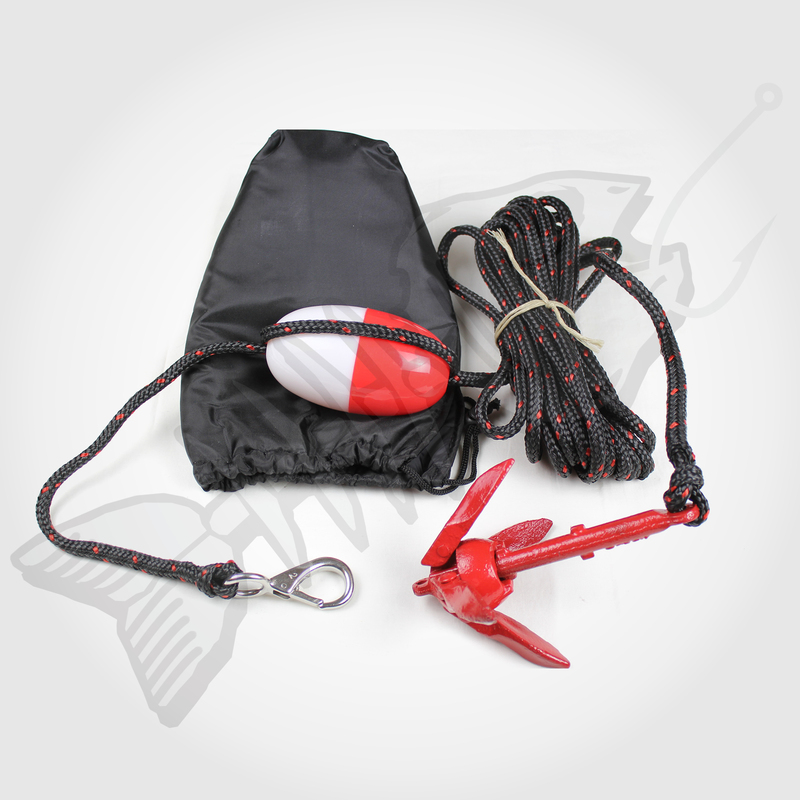 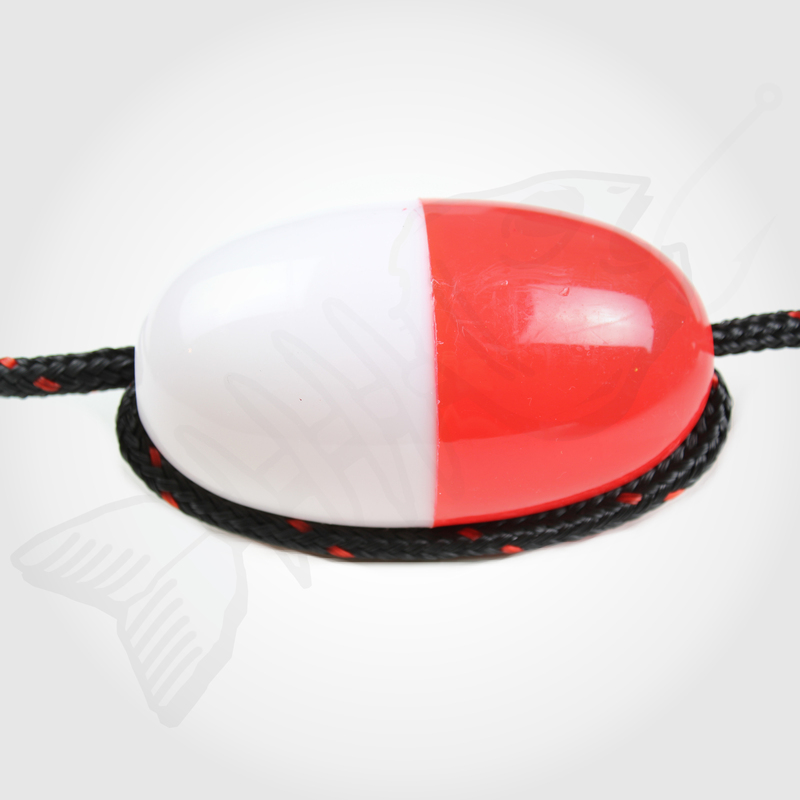 This anchor is super compact and easy to store, making great as a backup anchor on larger vessels. 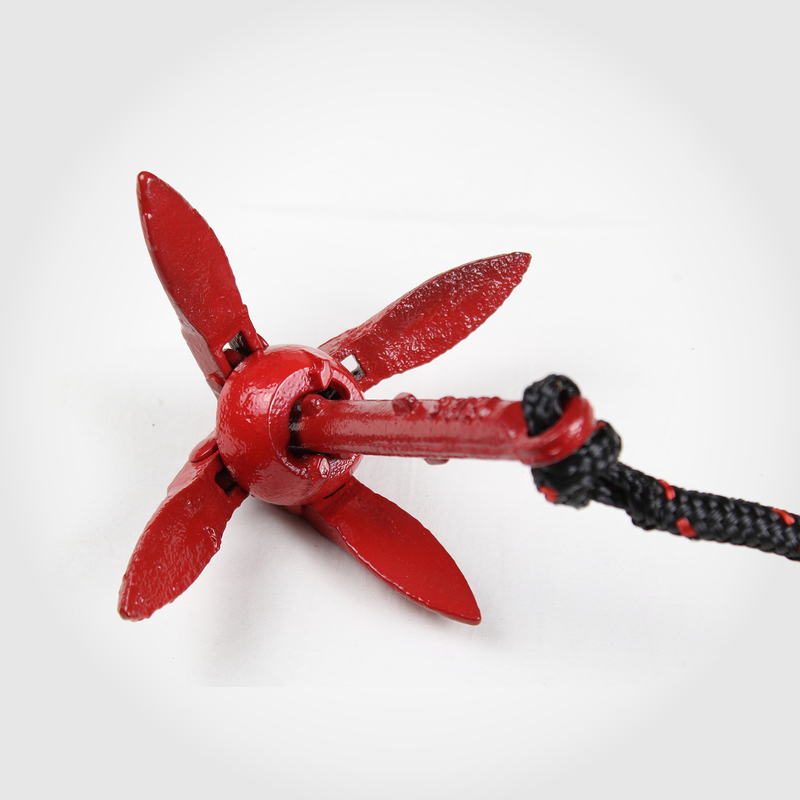 Great compact anchor. 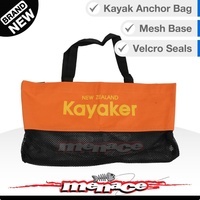 Ideal for kayaks. 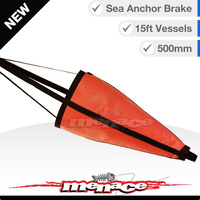 Worked really well on sandy bottoms with 2 kayaks tied to it with minimal dragging of the anchor. 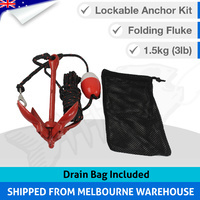 Folds away to easily carry in your kayak.